It’s almost that time again! Colorado Craft Beer Week is just around the corner (March 21-29). It’s one of the best weeks of the year with plenty of great events from which to choose. There are beer dinners, special tappings, festivals, and more. So far I know I am definitely attending Collaboration Festival on Saturday, March 22nd and couldn’t be more excited about it. 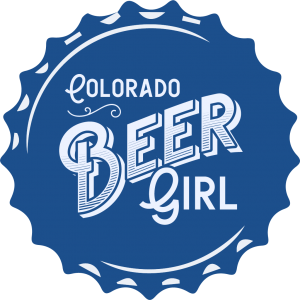 I also plan on spending an evening at Epic Brewing on March 24th for a beer and salsa pairing with Barley’s Angels Colorado, a female-only beer club. I look forward to adding several other events to my schedule that week. 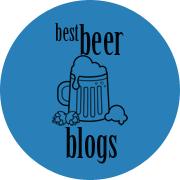 Check out the calendar on the Colorado Brewers Guild page for all the happenings. 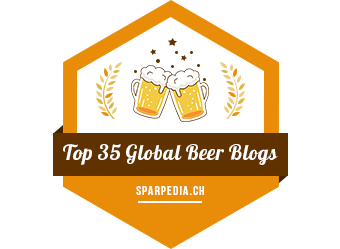 And please feel free to share other fun beer-related activities that are going on that week. It’s time to start looking ahead and planning so as not to miss out on any of the special events!